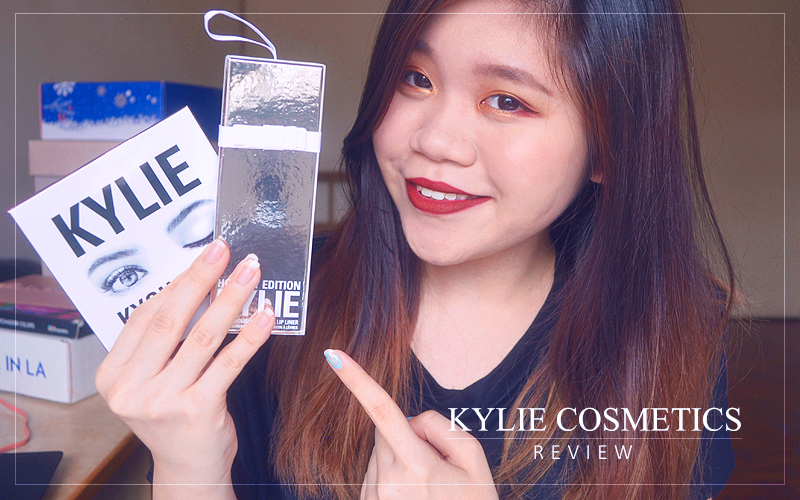 Kylie Jenner Merry Lip Kit and Burgundy Kyshadow Palette unbox & swatches & review (+mini non-kylie giveaway) | C A N D A C E .
Now let the unboxing begin! 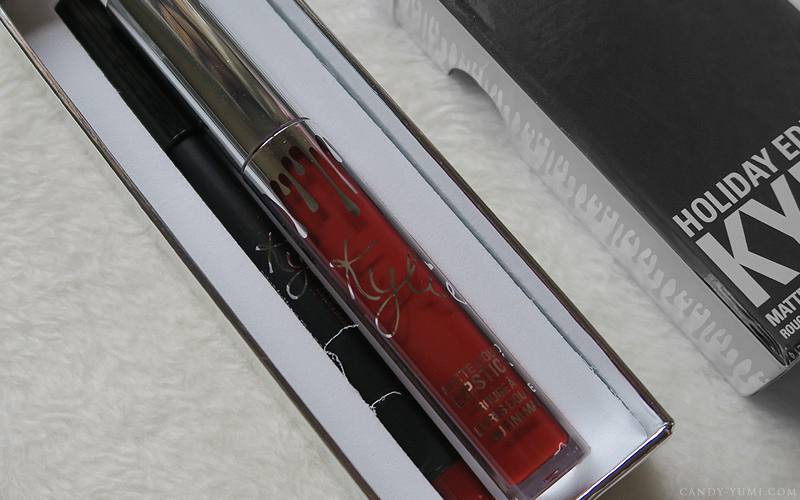 Upon opening the box, you get 'KYLIE' printed on the inner top lid with the classic white drips on the top. Similar to most parcels, Kylie Cosmetics ships their products with foam sponges to ensure that your products don't break during shipment. All orders will come with an invoice as well. 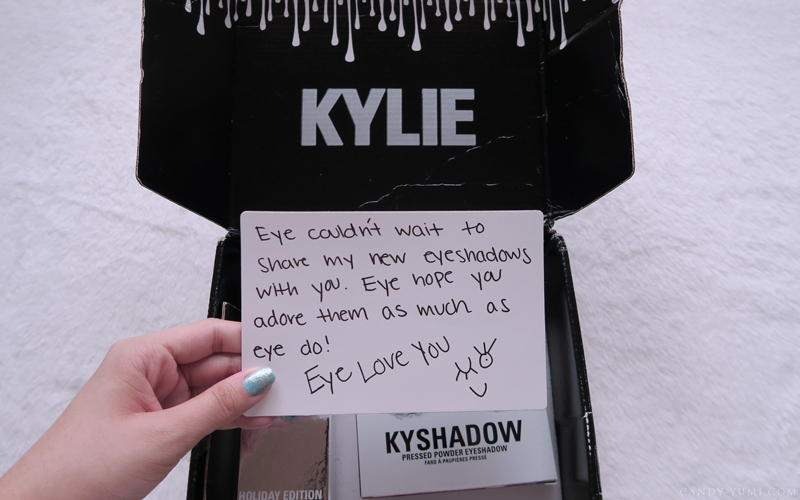 Here's whats written on the back of the lenticular "Kylie's Eyes" card. 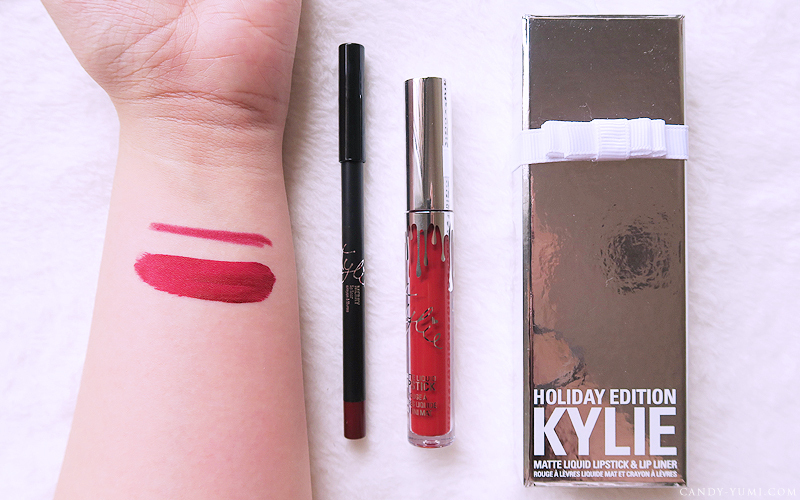 Here's what you get in the Merry lip kit for 30$ - 1 Merry lip liner & 1 Merry matte liquid lipstick. The lip kit is packed in a silver rectangular box. 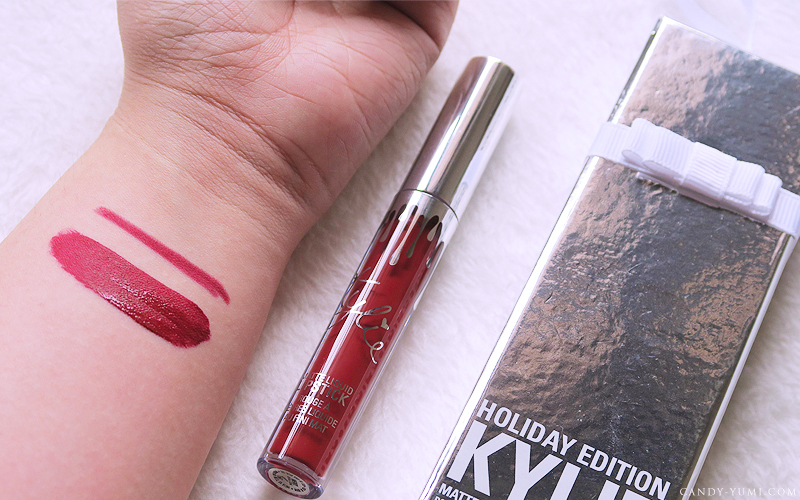 Unlike the usual lip kits where the boxes open from the top, this limited edition Merry Lip Kit comes in a pretty sturdy hard box. (like gift boxes) The box has a reflective silver finish to it with the product info printed in white. Merry is a cool tone red. It dried matte and was very difficult to remove with my usual makeup remover. I'm not an oil-based makeup remover user but if using makeup wipes + my usual water based makeup remover + 2 rounds of vaseline doesn't get it off, it's an issue for me. I don't use many lip liners but this lip liner in particular went on very smoothly. The liquid lipstick had a pleasant sweet scent to it. 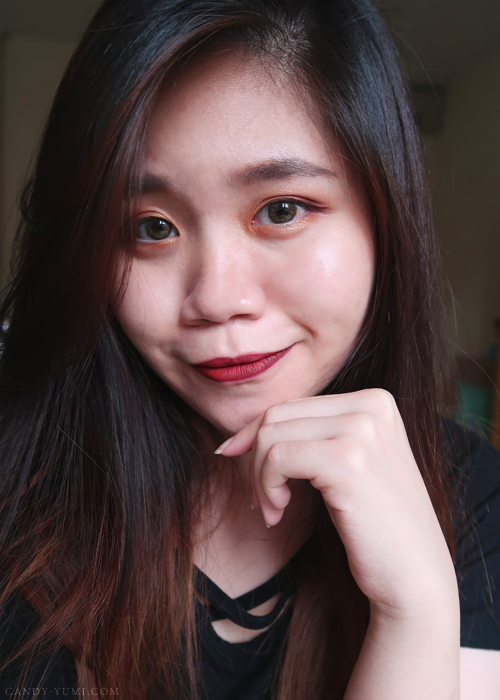 For a matte liquid lipstick, I'm actually pretty glad that the formula didn't completely dry my lips out but I strongly advise that if you have dry lips like me, be sure to exfoliate first!! 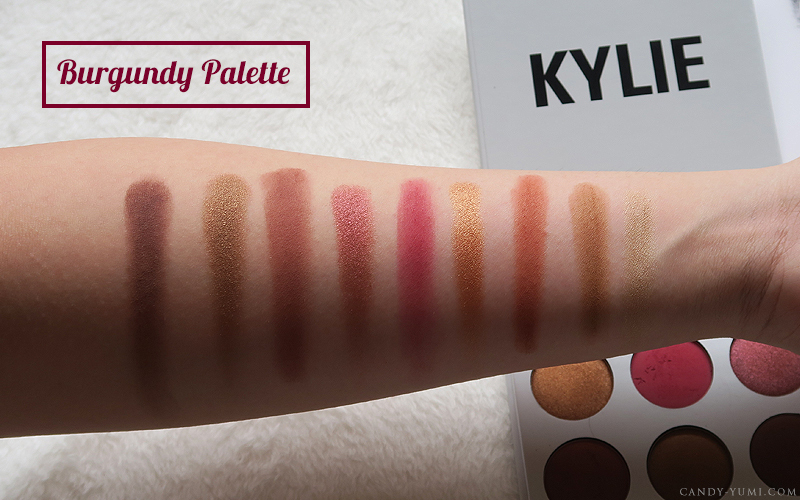 Next up is Kylie's Burgundy Kyshadow palette. 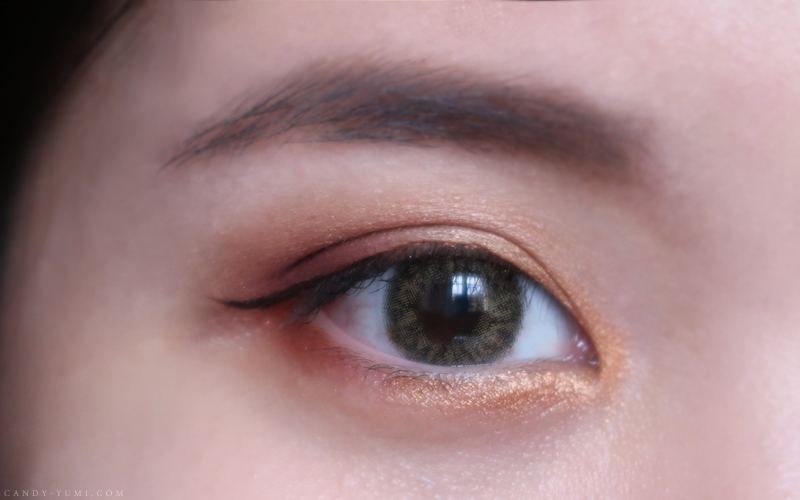 Here's a closeup of the shades without filters. 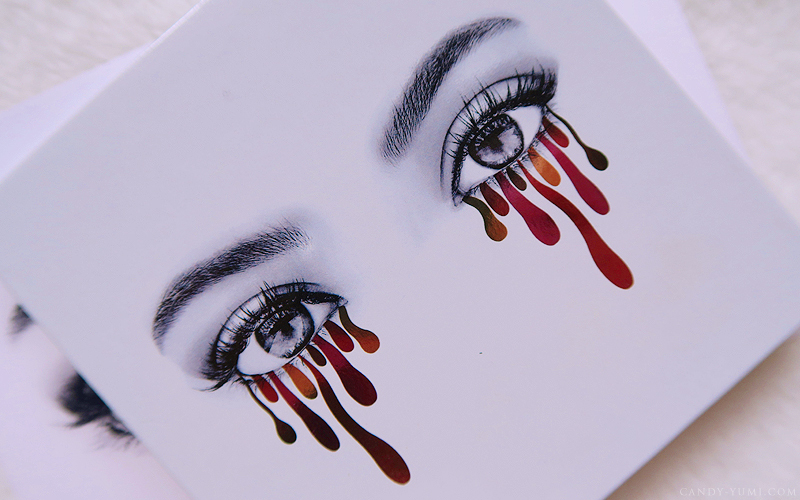 I've picked this palette because I personally find these shades very wearable especially when it'll complement my go-to burgundy liquid eyeliner very well. Closeup on Kylie's Merry Lip Kit. I personally love the colour and would definitely wear it when I'm feeling bold. Since they're so hard to remove, I guess it's pretty obvious that these lip kits are not joking about being long wearing. They're also almost kiss proof. Almost! 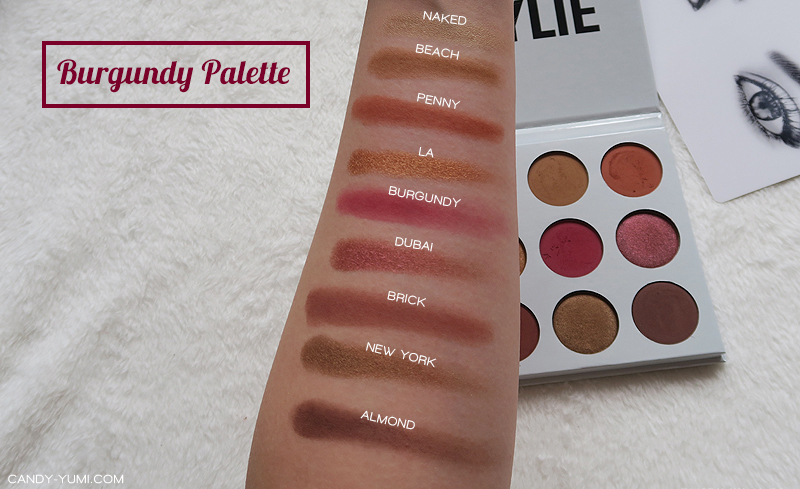 If you're looking for pigmentation + burgundy shades in a palette, I do believe that there are much cheaper alternatives in the market. 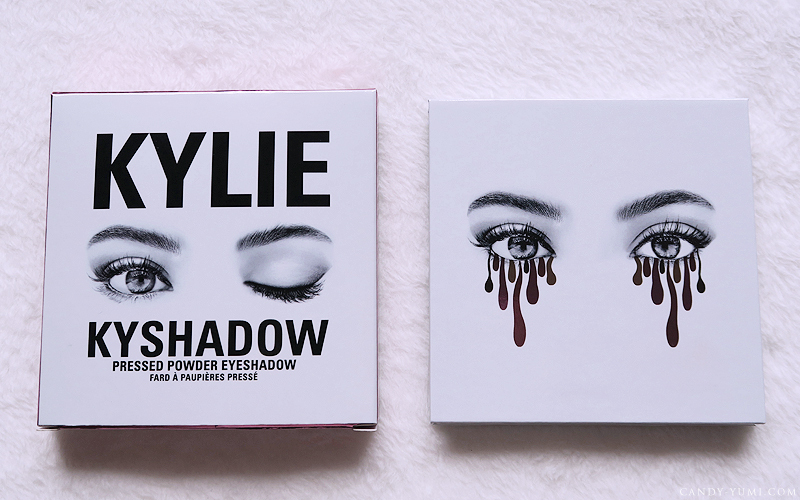 However if you're a huge fan of Kylie, and you don't need a super duper bright popping shade like what I need, then go ahead! I personally don't regret my purchase as I could always reach out to one of the super shock colourpop singles for my inner eye corner! 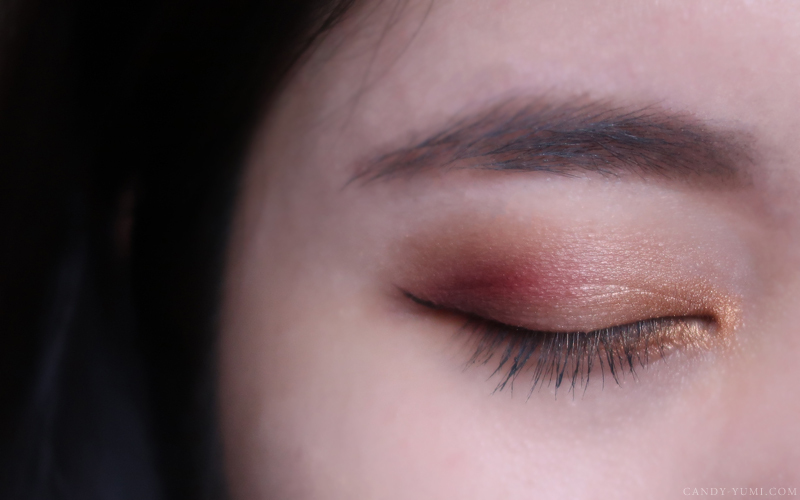 :) Also don't get me wrong, I really love the colour combinations of this palette, but my one and only main concern is really just the lack of a super popping inner eye highlight. I don't know what benefits Diamond powder brings to me, but forget about that, lets talk packaging. I'm a HUGE fan of this packaging. I love it when anything comes in sturdy boxes because yes, I hoard packaging that are nice. So when I saw the box, I was like YES. My money has been justified. Kind of. Ok not really, because the shade is common. But lets talk about the lip liner and formula. My first ever lip liner was from NYX many years ago and because they tugged on my lips so bad, I've just stopped using lip liner until now. This Merry lip liner went on so smoothly. Plus as someone with super dry lips, matte liquid lipsticks scare me. 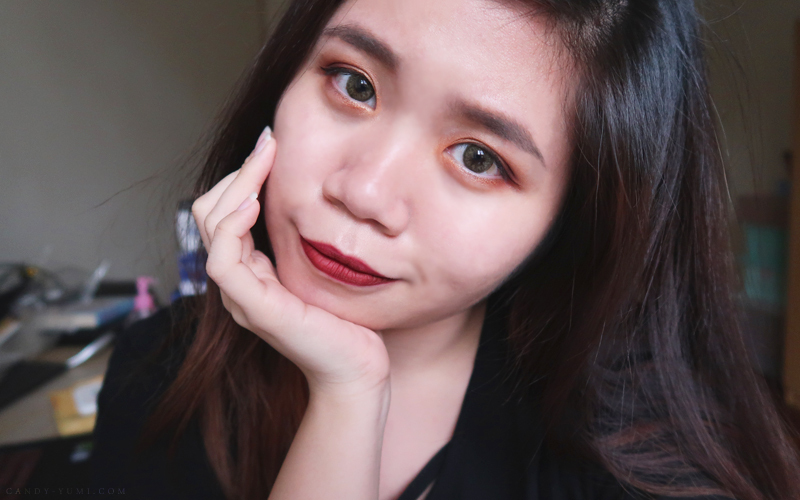 There is only a handful of Colourpop matte liquid lips that I could wear without it flaking all over my lips. So thankfully, I've learned that as long as I exfoliate my lips, my Kylie's 30$ Merry Lip Kit will work pretty well for me. They don't dry my lips out throughout the day either, which is great for a matte liquid lipstick. Colour is gorgeous too! Only issue I have with it is just the removing process. Perhaps I really do need to get an oil makeup remover just for my liquid lipsticks? Are they worth the buck? Yes and No. The products did not wow me. I don't think that they're too overly priced either because as I've mentioned, they are good quality stuff + the name. Though if you don't care about the name and just really want the shades, you can definitely find a cheaper alternative because it's not worth your 30-42$. 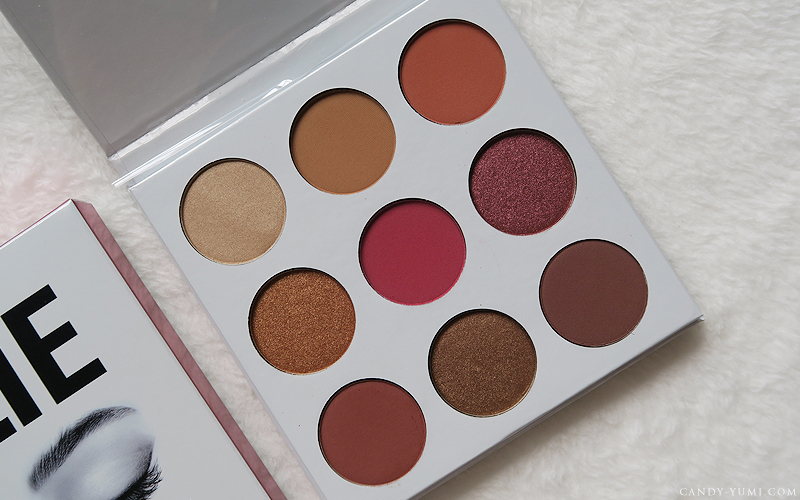 Would I repurchase from the brand: Perhaps not the Kyshadows unless there's gonna be a palette with colour selections that wows me. Lip kits? Sure! I'm actually looking into getting my hands on 22 & Kristen. But first, let me save. By the way, on a very unrelated to Kylie Cosmetics note. 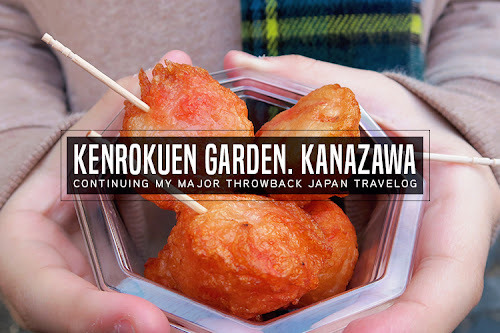 2016 has given me many blogging opportunities and over the year, I've hauled so many products and has also been given so many products from various brands. Because I only have one face, I can't use everything. 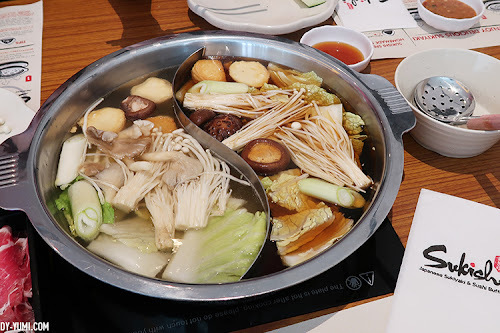 Plus I've also mentioned during my Club Clio launch blog post to stay tune for a mini future surprise! 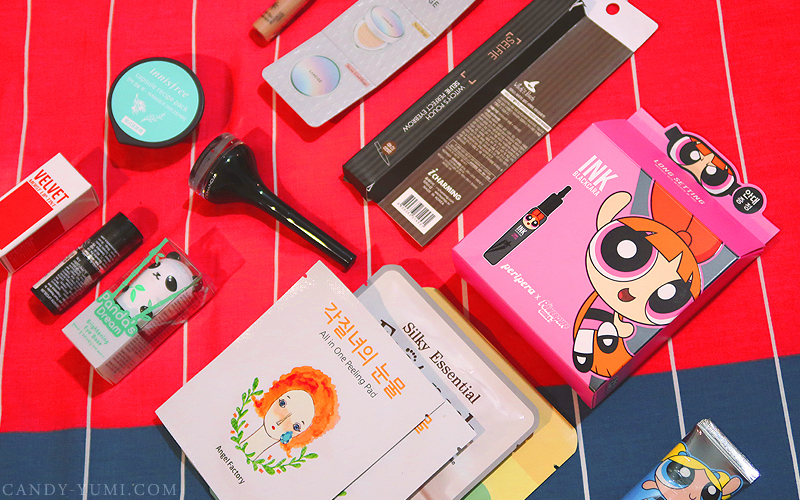 So here I've decided to put together a box of goodies including some products I personally love as well to giveaway to one beauty junkie like me. I've never done a giveaway before so this is something new to me and will be a small one. It's also very easy to enter as you don't have to share or repost anything. 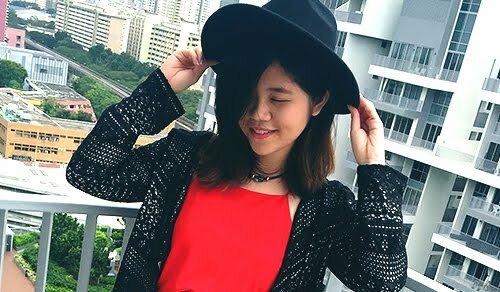 Giveaway ends on the 26th of January 2017. 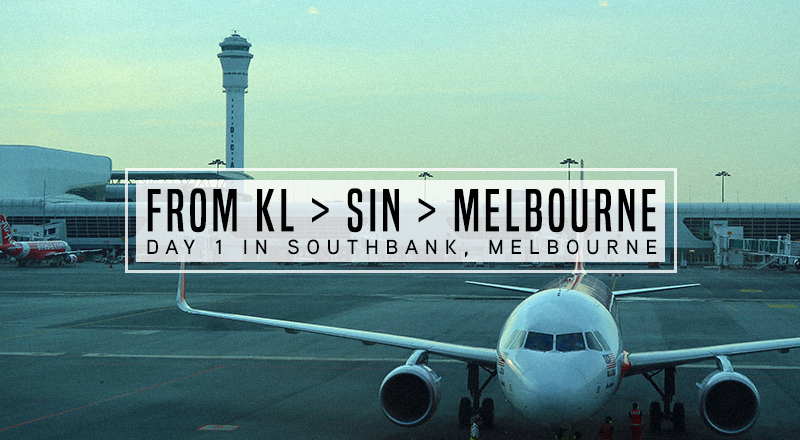 This giveaway is open to all with a valid Malaysia address. If you're under 18, be sure to get your parents permission before participating. Be sure that your instagram DM is open because I'll contact the winner via DM for your mailing details! <3 Good luck! To be fair, the winner will be selected using an online randomizer. 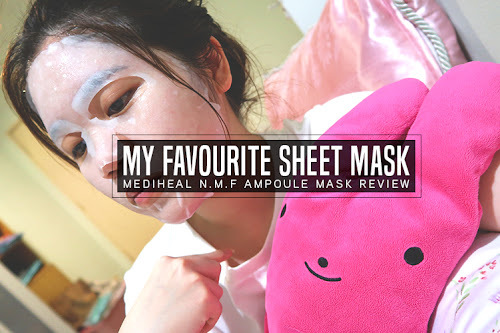 'My' cosmetics looks good to use.. Nice.. Great review! 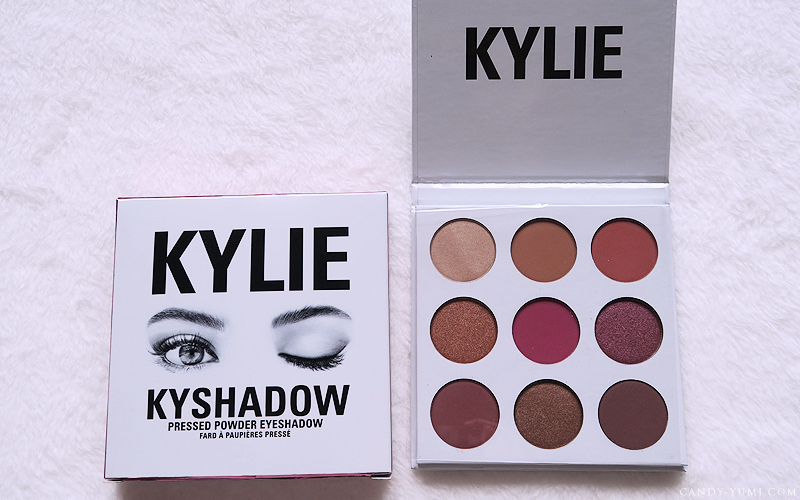 The palette caught my eye when it first came out *-* But I have another one similar already so ended up not getting. Merry Lip Kit suits me well. I really love the colour of it. I as worried for you when I saw the condition of the packaging. Thank god everything came fine. Thanks for running the giveaway. Am not a beauty junkie myself, so I hope a deserving person wins. 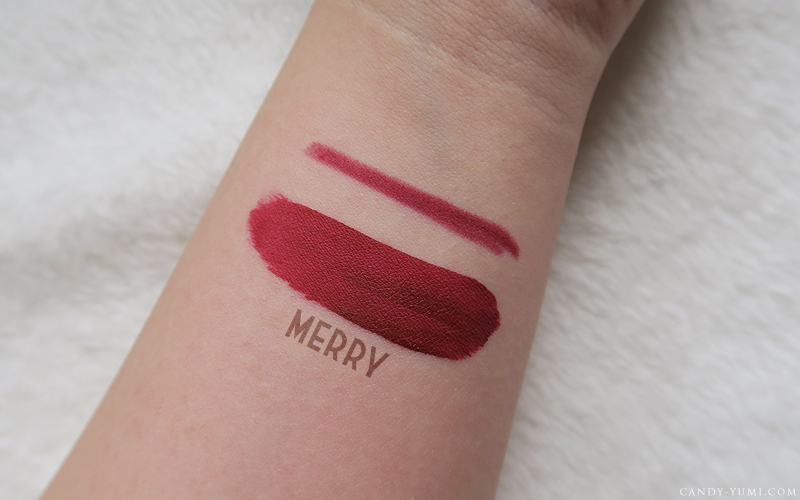 wow i love the pigment of the merry shade! glad your items arrived well in the parcel! 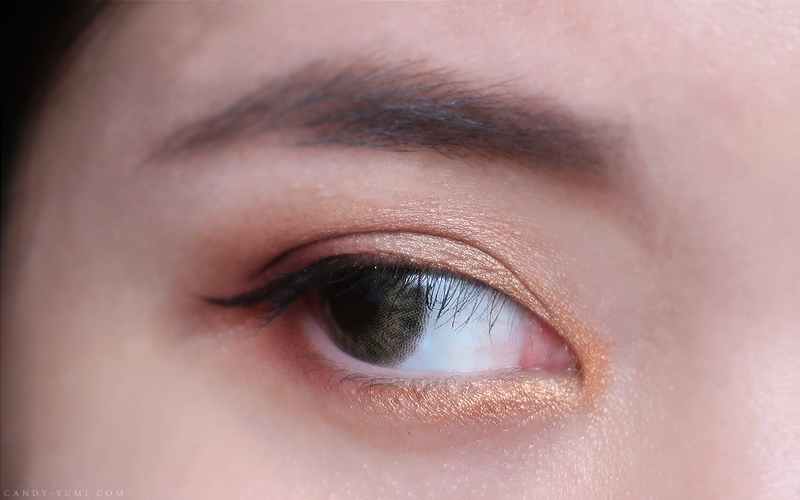 Nice color, I always wanted to try their eyeshadow. Its quite pigmented. 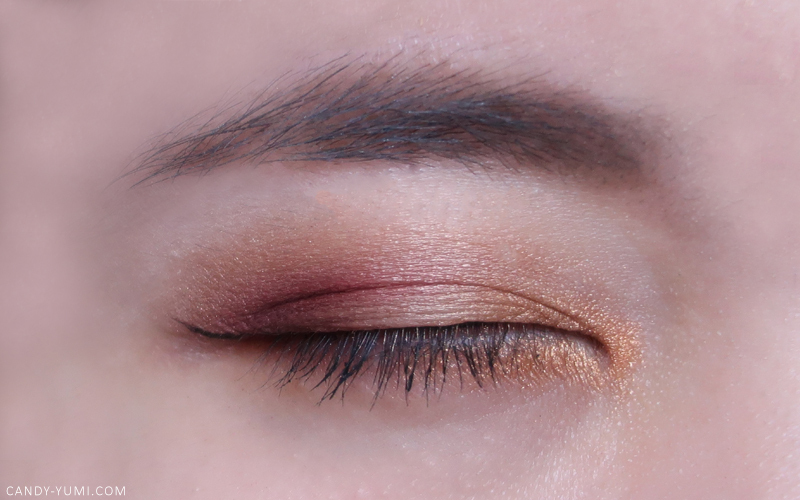 Burgandy shades are such versatile tones to play with and this one looks really good on you dear. 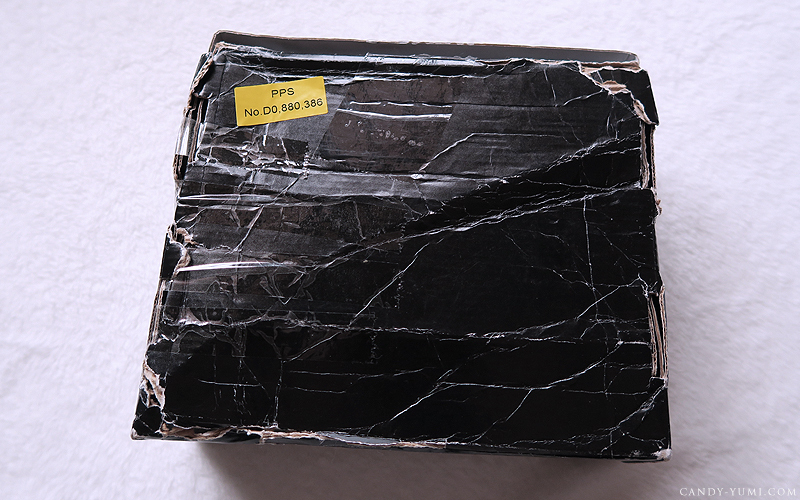 Plus I can see the quality of the pigment here is quite high as well so its great that it compliments you greatly too. OMG!All the color looks so nice! I wish I could have one too, will looking for it later!